For the 2018 HATalk Hat Making Competition we challenged you to create an original hat or headpiece using the concept of Fusion as the starting point for your design. This is an abstract theme which could be defined and interpreted in any number of ways. As always, we wanted you to be as creative as possible! This year’s competition is being run slightly differently than in previous years. In the spirit of our Fusion theme, we wanted to highlight two distinct branches of hat making – Traditional and Modern – celebrating both individually while also acknowledging that it is possible bring the two disciplines together to create new and exciting possibilities for artistic expression. To do this, we added extra prizes and created two separate submission categories. We also decided to allow you to submit up to two entries this year – one for each category. There were no restrictions on the materials or techniques that you could use or the size of hat or headpiece that you can enter. However, each submission had to be entered into either the Traditional Headwear Category OR the Modern Headwear Category based on the skills and techniques used in its making. Thank you to everyone who participated. We received over 170 entries from 31 countries – WOW! The winners will be announced on 31 January, 2018. Click HERE to see the entries now. An Overall Winner and four Runners-up will be chosen by our expert judges. All entries, from both categories, will be considered for the Overall Winner prize. Two Runners-up will then be chosen exclusively from the Traditional Headwear Category and two Runners-up will be chosen exclusively from the Modern Headwear Category. Three Public Prizes will also be awarded based on a public online vote. To avoid any influence on the judges’ decisions, this online vote will not take place until after the judges have announced their winners. This prize includes chateau accommodation (7 nights), all meals, 5 days of full-time tuition on a 2019 or 2020 Chateau Dumas millinery workshop of the winner’s choice (subject to availability), as well as local trips to markets and hat factories. Chateau Dumas is an elegant 18th century chateau and estate near Toulouse in southwest France. 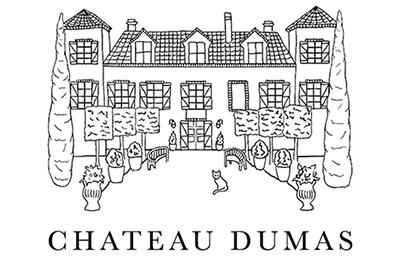 Lying at the heart of French hat-making, Chateau Dumas is a centre for millinery and other creative residential workshops, including textiles and themed weeks. Not included in the prize are flights to Toulouse, airport transfers and millinery materials (foundation materials, however, are included). The free enrollment must be taken on one of the 2019 or 2020 workshops (subject to availability of a place). 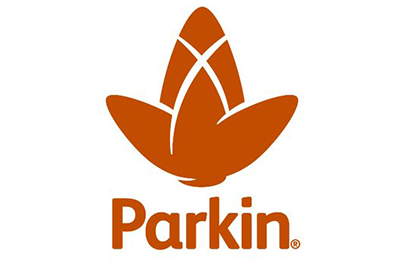 A £500 (GBP) credit to spend at Parkin Fabrics. Credit may be used toward shipping costs and for multiple orders. 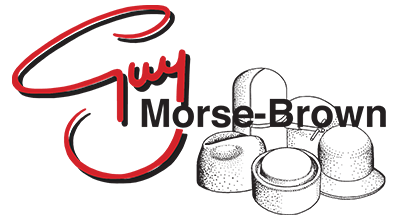 A £250 (GBP) voucher to spend at Guy Morse-Brown Hat Blocks Ltd. Voucher may be used toward shipping costs and will expire on December 31, 2018. 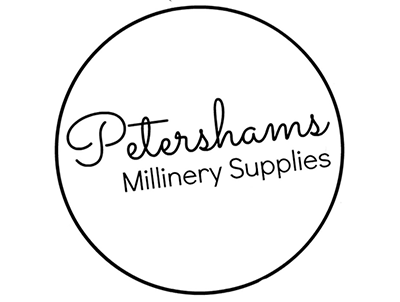 A £100 (GBP) voucher to spend at Petershams Millinery Supplies. Voucher may be used toward shipping costs. The winner will be emailed an e-voucher which can be used online or in store. Voucher will expire on 31 December, 2018. 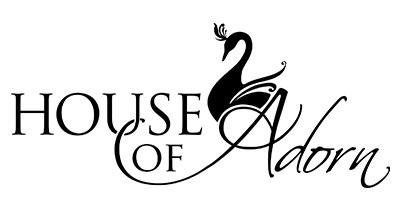 A $250 (AUD) voucher for Australian online millinery supplier House of Adorn. Voucher may be used toward shipping costs. Expiry date is December 31, 2018. A selection of millinery supplies hand picked by the team at the Atelier Millinery. This prize is worth £75 (GBP) and free shipping is included. 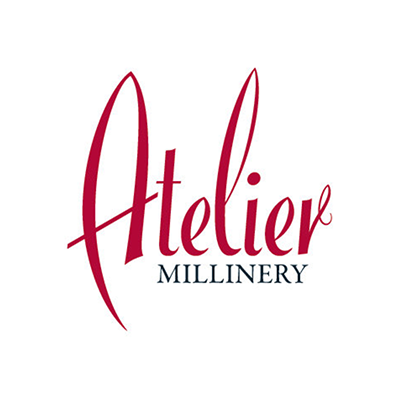 The supplies and materials included will be at the sole discretion of Atelier Millinery and cannot be exchanged or substituted for their cash value. The winner can choose 5 yards of pinokpok in any colour available from JudithM Millinery Supplies at the time of order. Free standard shipping is included. Other shipping services can be provided by request at an additional cost to recipient. Prize must be redeemed by August 2018 and is worth approximately £75 (GBP). 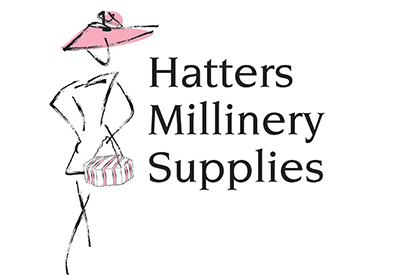 A selection of hat making materials hand picked by the team at Hatters Millinery Supplies. This prize is worth $100 (AUD) and free shipping is included. The supplies and materials included will be at the sole discretion of Hatters Millinery Supplies and cannot be exchanged or substituted for their cash value. The 8 winning hats will all be put on display at London Hat Week in March 2018. 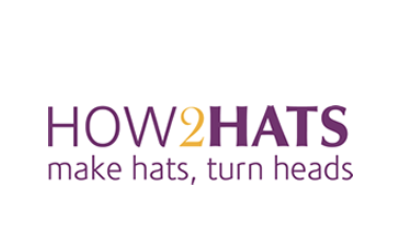 HATalk will cover all shipping costs of getting the hats to and from London Hat Week. 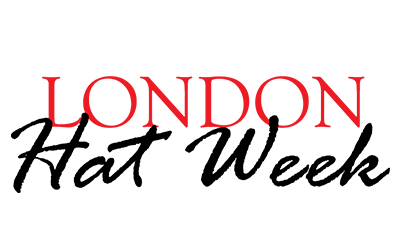 Exact details, timing and location of the HATalk Competition display will be at the sole discretion of the London Hat Week team and will be communicated to the winners nearer the time. You may submit one hat or headpiece into the Traditional Headwear Category AND one hat or headpiece into the Modern Headwear Category, for a total of two possible entries. Make sure to read the Terms and Conditions below carefully so that your entries meet all of the competition requirements. Once you have completed your entry, photograph it. This is an image based competition so you don’t need to send in your hat or headpiece unless we request it for closer inspection. The judges will make their decision based on the images that you submit so make sure that they show your creation to its best advantage. You can include up to 3 images with each entry and each image should be at least 1000 x 1000 pixels. You may submit larger images but they will be hard cropped to a 1000 x 1000 pixel square for display on our website and some content may be lost. The full list of image requirements can be found at the bottom of this page. If possible, photograph your hat on a real person – this will help the judges to get a better idea of the fit and balance. To see photographs of past HATalk Competition winners, click here. When you are happy with the images of your entry, it is time to fill in the online entry form. If you want to submit two entries, you must complete a separate form for each one. Fill in all of the required information, upload your images as directed and then submit your form. All entries must be submitted by midnight on Friday, 19 January 2018 to be entered into the competition. The competition closing date is 19 January, 2018. 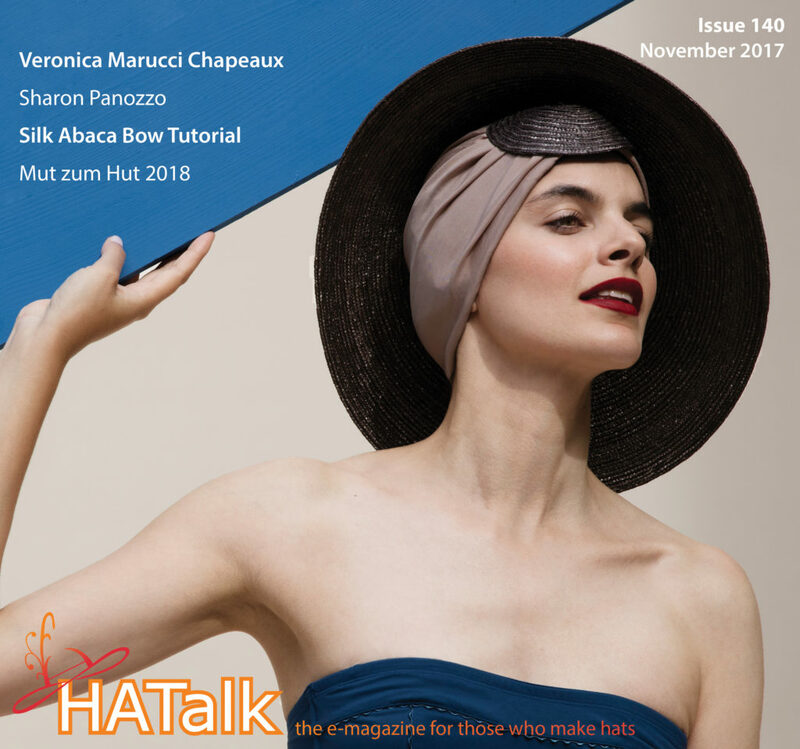 The Overall Winner and four Runners-up will be notified by email no later than 31 January, 2018 and their names will then be announced on www.hatalk.com, in the How2hats newsletter and through social media. The winners of the Public Prizes will be announced at a later date. Only one entry is allowed per person per category, for a total of two possible entries. You may not enter two hats into the same category. Completed online entry forms with uploaded image(s) must be received by midnight on Friday 19 January, 2018 – submissions received after this date will not be accepted. Hat must be an original design made by the person entering the competition. Winning hats must be available to be exhibited during London Hat Week 2018 (March 22-28, 2018). 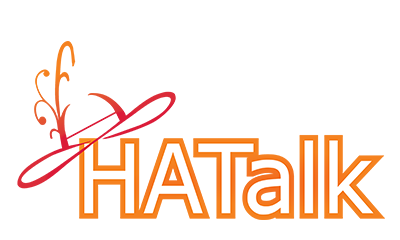 HATalk will cover all shipping costs to and from London Hat Week. Unfortunately it is not possible to provide individual feedback on competition entries. The judges’ decision is final. No further correspondence will be entered into upon their decision.